If you’re curious how Call of Duty: WWII’s single-player campaign will play out, it seems we won’t have to wait long for more info about it. Over on the official Call of Duty website, Sledgehammer Games has dated the ” A Week of Intel” which will feature your in-game squad, allies, battles and more, which will be featured starting September 18. All the characters and images have been blurred out for now though we see the the headers prefacing what will be revealed. 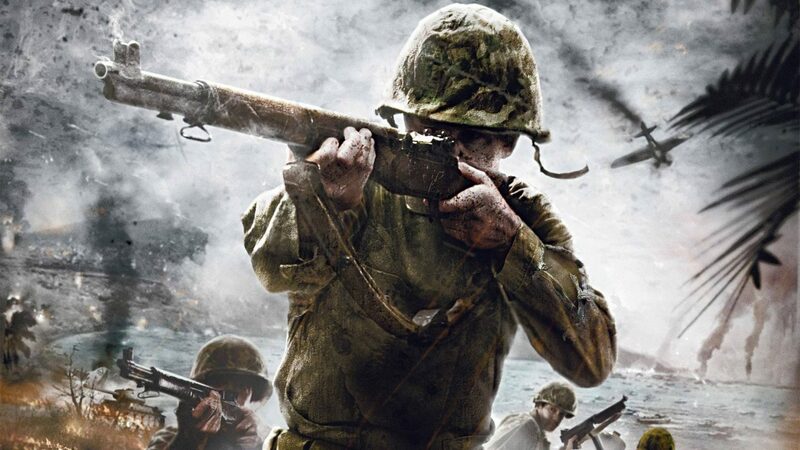 Learn the history behind the most iconic European battles that inspired the Call of Duty: WWII Campaign. Will Sledgehammer also reveal new multiplayer info by then? Let’s hope so. But then again, with the PC beta confirmed, it’s only a matter of time until someone data mines it for info.